With growing demands to make more accurate, timely, data-driven decisions, Symboticware was asked to develop a smarter system for the management of ever increasing monitoring parameters, using sensor networks, embedded systems, and intelligent software. 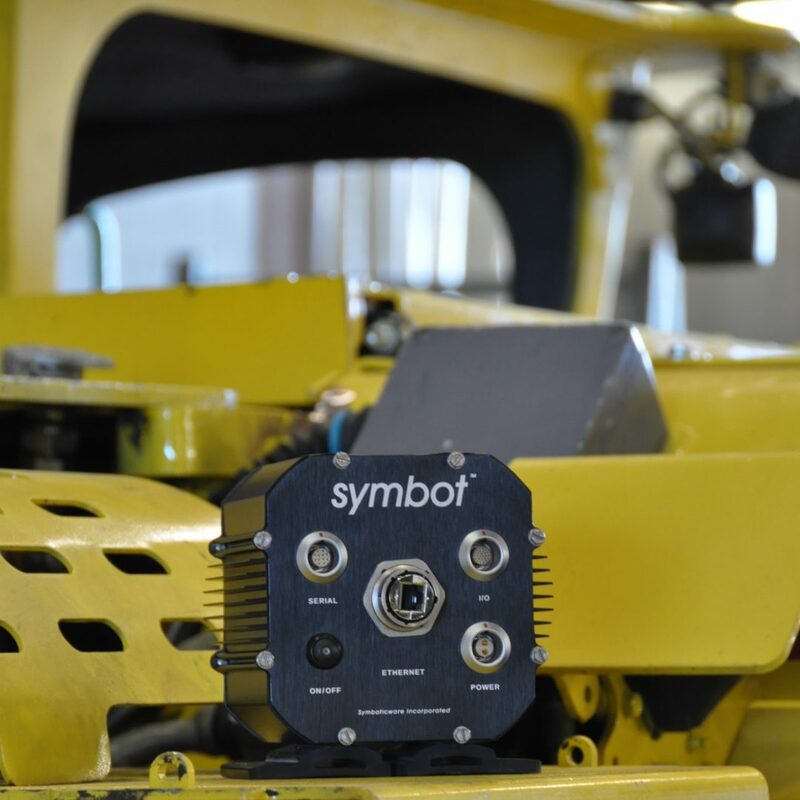 The SymBot is used in monitoring applications for Productivity Gains, Risk Mitigation, Energy Savings and Research and Development, where real-time data collection is crucial to make better and informed decisions. The SymBot system offers bi-directional, store-and-forward, data standardization and remote configuration capabilities. Data collected is processed and standardized on-board for real-time reporting or alert based events. Standardized data is also delivered to existing data management systems for centralized control room or management reporting requirements. Details of these projects can be found on Symboticware’s website.